Thank you to Nomadik for sending me a sample box so I could share it with my readers. 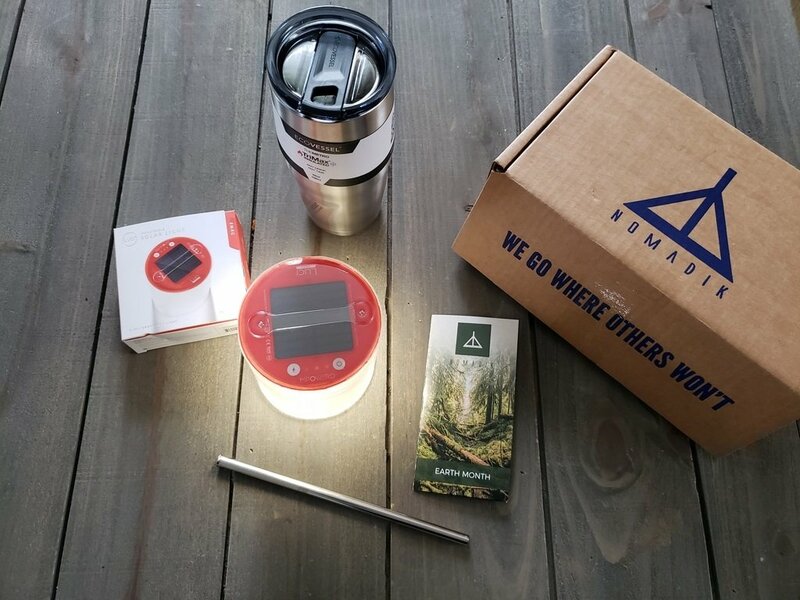 Earlier this week, I received the Earth Box from Nomadik, a subscription box for those who love to spend time outdoors. 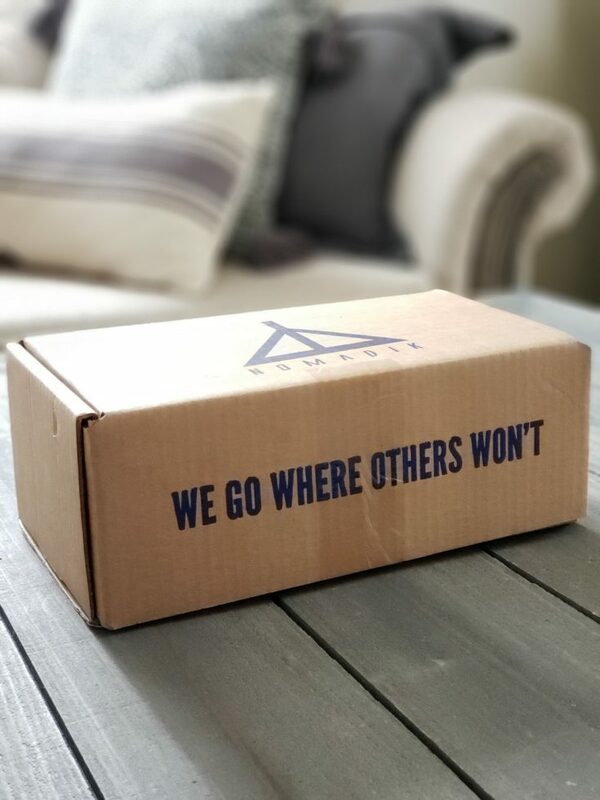 While this box is only available until Saturday, April 12th at 2 p.m. EST, this post will give you an idea of what you can expect from this monthly service. I was excited when I opened my box and was especially excited for the MPOWERED Luci Light EMRG. This inflatable pocket-sized solar-powered lantern is ready for adventure and doubles as both a flashlight and an emergency light. It can easily fit inside a backpack or even your pocket and has three different settings; a regular setting, blinking light and red light. It’s also waterproof so not only can I use it when I’m van camping, but my family also took the opportunity to test it out for me and threw it in the hot tub while they were relaxing. To recharge, you simply place it in the sun. Another favorite is the Simply Straws Stainless Re-usable Straw. I admit it took me a bit to jump on the plastic straw ban craze that seemed to be sweeping my community but I’m 100% all in now. All it took to convince me was a few photos of sea animals (and land animals) that have been injured and even died due to the plastic trash that has accumulated in our oceans. Not only am I now a fan of stainless steel straws, but I’m also excited to use cloth, reusable bags when I shop at my local grocery store. 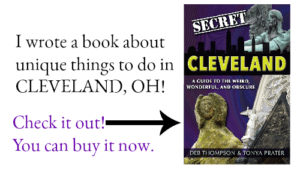 Could there be an item any better suited for an Earth Day box? This stainless steel straw also comes with a brush for easy cleaning. 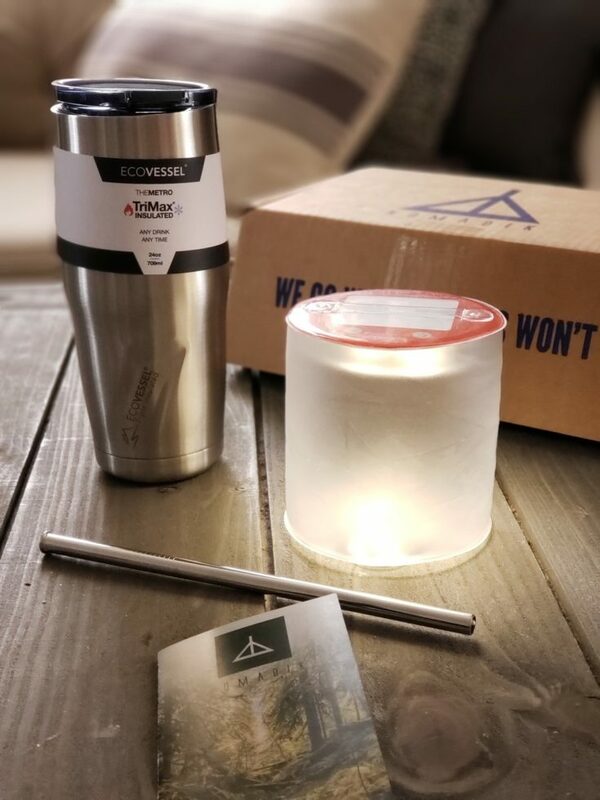 Finally, the Nomadik Earth Box contained the Eco Vessel The Metro 24 oz Insulated & Reusable Tumbler. This eco-friendly mug will keep your hot drinks warm for up to six hours and keep your cold drinks cold for 24-hours. Plus, it’s BPA free, phthalates free and free of harmful liners. Each box also contains a challenge that compliments the theme for the month. 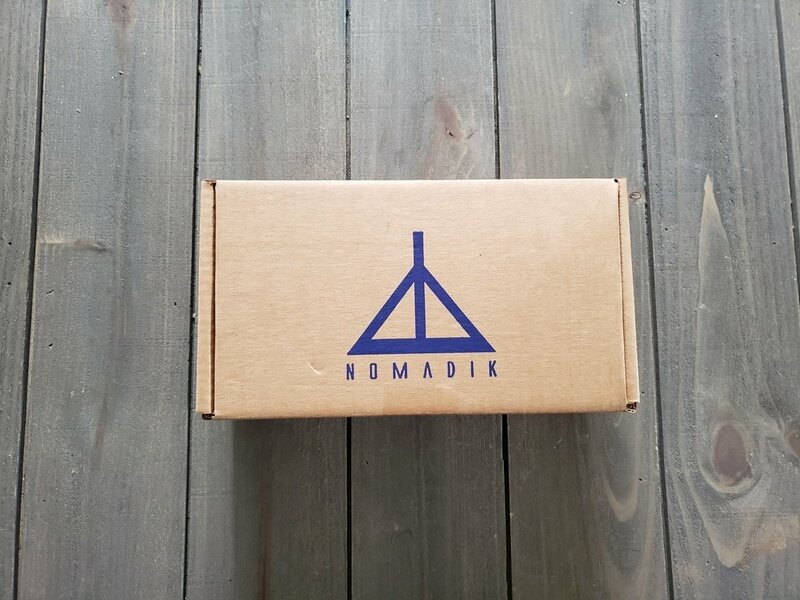 The Nomadik packs their subscription boxes with the innovative gear from the best outdoor brands such as Mountainsmith, SealLine, Gear Aid, Grand Trunk, Kammock, RX Bar, Mizu and more. Monthly subscription boxes start at $32.95 and include up to $70 in retail products. You’ll receive up to seven full-size gear pieces with each box. You can check out the latest box valued at $50 and on sale for 25% off today at the Nomadik website when you use the code EARTH. I can’t wait to use these products next time I’m van camping! 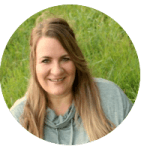 © 2019, Tonya Prater. All rights reserved.